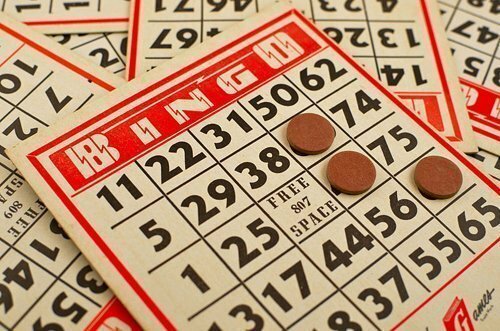 Our Active Older Adults are hosting a Bingo night at the Meridian Ranch Recreation Center on April 27th from 3-6pm. Come one, come all and win some prizes! Potluck style so bring appetizers and drinks to share. Bingo is open to all adult residents and non-residents.